Hankook Ventus V2 concept2 H457 offers excellent handling performance to drivers who pursue their own style and uniqueness. Hankook Ventus V2 concept2 H457 offers excellent handling performance to drivers who pursue their own style and uniqueness. The tread design and centre rib block aid optimized handling and braking ability. At speed an even contact patch shape is maintained for improved stability. With improved wet grip and lower rolling resistance this tyre offers longer mileage. 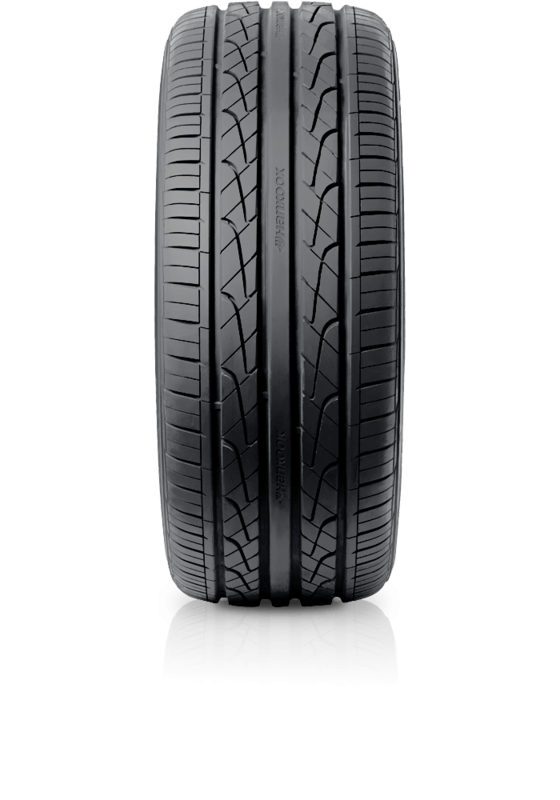 Experience the pleasure of driving with this stylish and economical tyre.